The Flushing Food Festival, scheduled for Saturday, April 13, will feature 15 local restaurants offering hundreds of samples. The event, which will be held at the Sheraton LaGuardia Hotel Ballroom, is deemed a must for foodies interested in experiencing Asian cuisine. The festival will feature traditional and modern Asian food as well live jazz band and other performances. 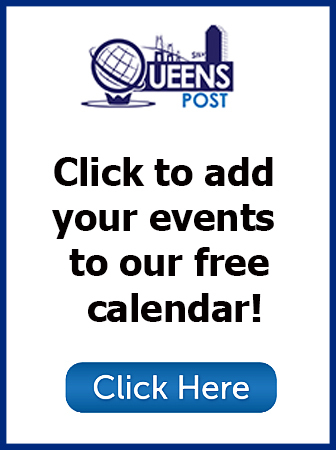 The event, hosted by the Flushing Business Improvement District, will be free to the public. Nevertheless, tickets are required, with one ticket good for three samples per person. 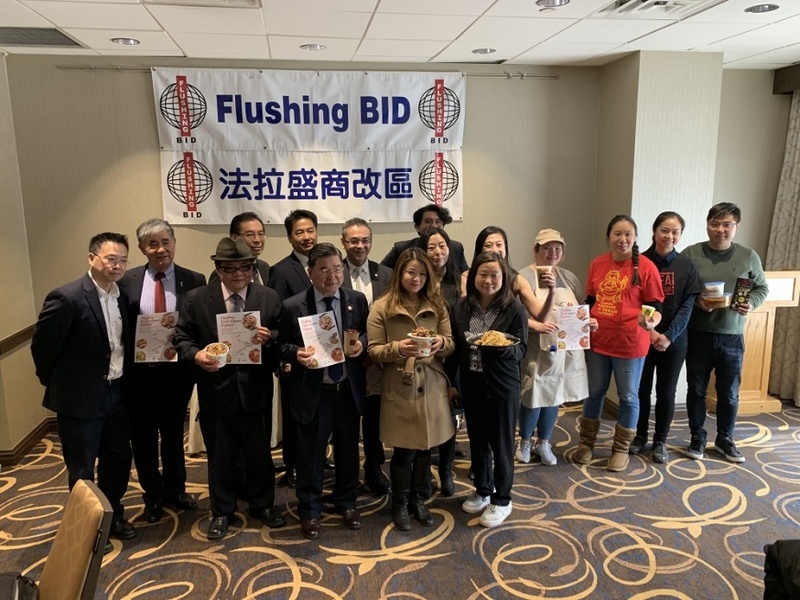 Representatives from the Flushing Business Improvement District were joined by City Councilman Peter Koo state Senator Toby Stavisky Thursday to announce the event. The event will be held at the Sheraton LaGuardia East Hotel Ballroom at 135-20 39th Ave from 11 a.m. to 1:30 p.m.